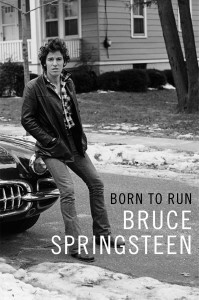 Bruce Springsteen’s Autobiography, BORN TO RUN, to be Published by Simon & Schuster and Internationally on September 27, 2016 | News and Corporate Information about Simon & Schuster, Inc.
New York, NY, February 11, 2016—Simon & Schuster is proud to announce the world-wide publication of Bruce Springsteen’s autobiography, Born to Run, which will be released internationally on September 27, 2016. The work will be published in hardcover, ebook, and audio editions by Simon & Schuster in the United States, United Kingdom, Canada, Australia, and India, and rights have already been sold to publishers in nine countries. Mr. Springsteen has been privately writing the autobiography over the past seven years. He began work in 2009, after performing with the E Street Band at the Super Bowl’s halftime show. 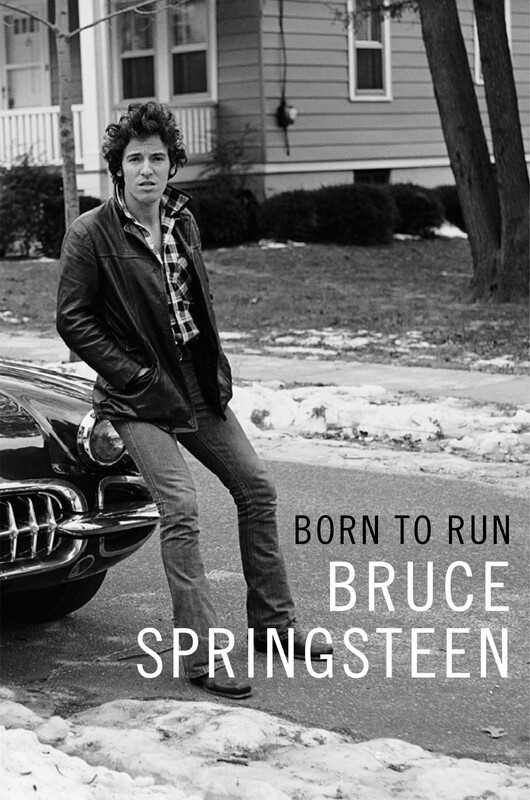 The international publishers of Born to Run are Editions Albin Michel in France; Mondadori in Italy; Heyne in Germany; Natur & Kultur in Sweden; Spectrum in the Netherlands, Politikens in Denmark; Cappelen Damn in Norway; Otava in Finland; and Penguin Random Spain.